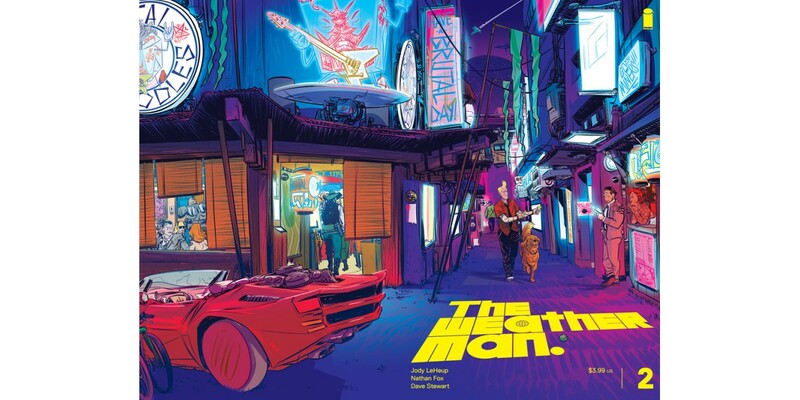 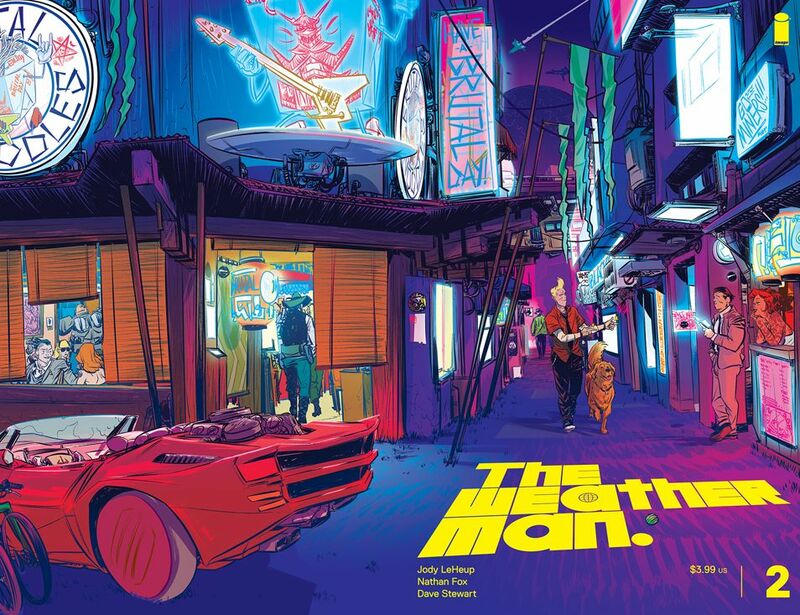 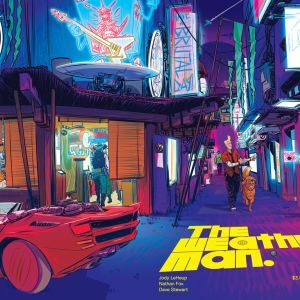 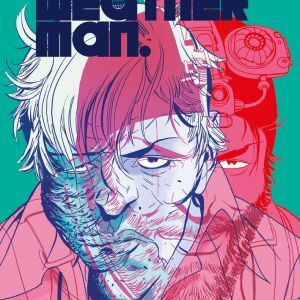 Image Comics is pleased to reveal a special, breathtaking wraparound cover for THE WEATHERMAN #2 by Jody LeHeup (SHIRTLESS BEAR-FIGHTER) and Nathan Fox (DMZ, HAUNT, Dark Reign: Zodiac). 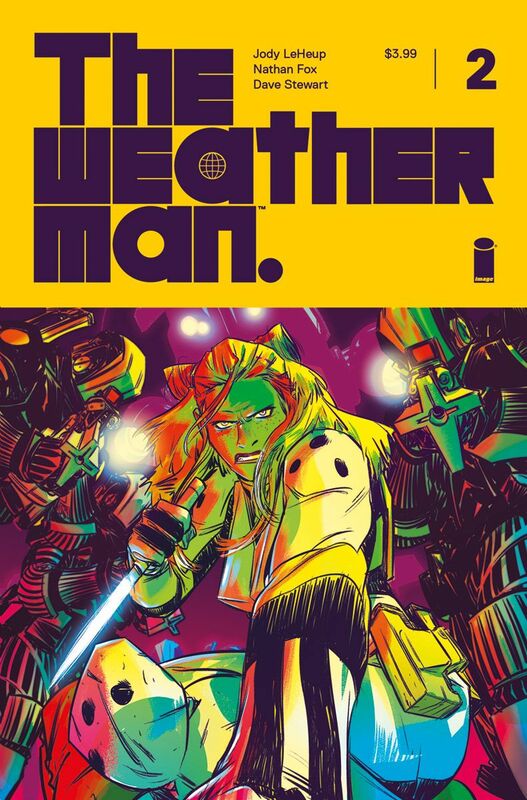 This limited cover will feature artwork by Fox and will hit select stores this July. 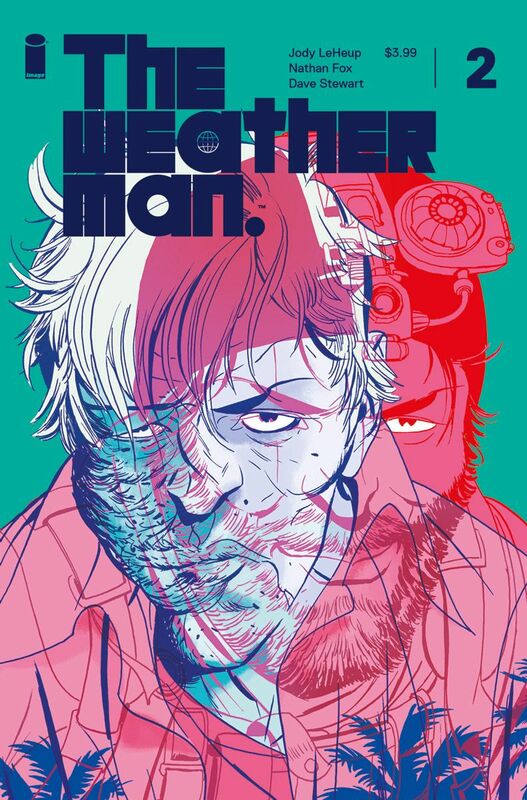 PORTLAND, OR, 6/21/2018 — Image Comics is pleased to reveal a special, breathtaking wraparound cover for THE WEATHERMAN #2 by Jody LeHeup (SHIRTLESS BEAR-FIGHTER) and Nathan Fox (DMZ, HAUNT, Dark Reign: Zodiac). 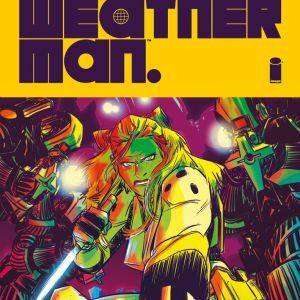 This limited cover will feature artwork by Fox and will hit select stores this July.